Hello to all the staff I wanted to ask you when the next update? With all the news from Wordpress and all the updates! 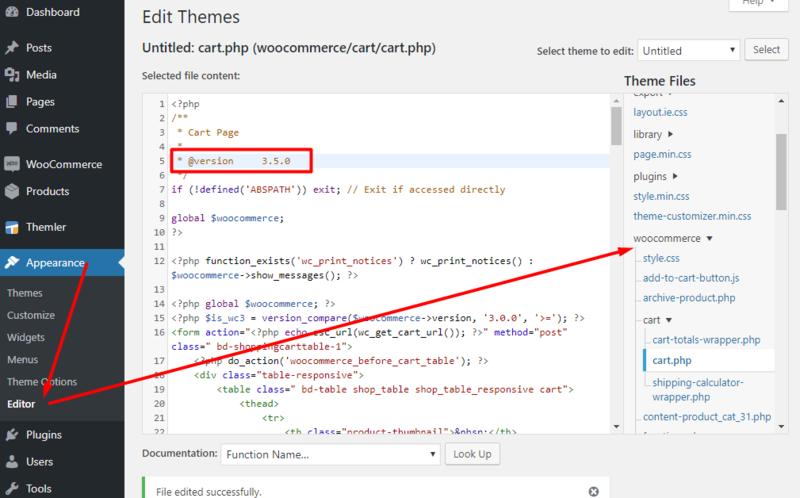 Woocommerce needs template updates and important things about stability and security! Hello to all the staff I wanted to ask you when the next update? With all the news from Wordpress and all the updates! Woocommerce needs template updates and important things about stability and security! Thanks for the attention! I apologize for the delay in reply. Latest Themler version 475 wa released to support WP 5.0.
where can I find the link to the 475 update? Or you can update any theme inside themler by clicking on Updates on top of the screen.